This discussion paper is an attempt to lay out a path toward a more sustainable society. 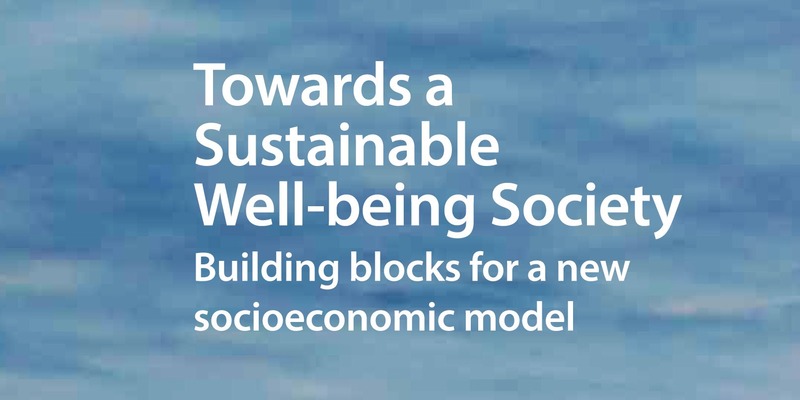 It introduces several principles of sustainable well-being that meet the key sustainability challenges of advanced societies. Taken together, these principles form a vision of a sustainable well-being society.In addition, the paper analyzes the changing role of government in the transition towards sustainability.